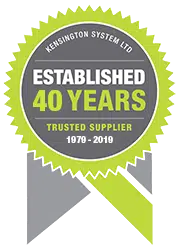 Kensington’s range of street and park furniture transforms any outdoor area into a functional and inspiring living space. 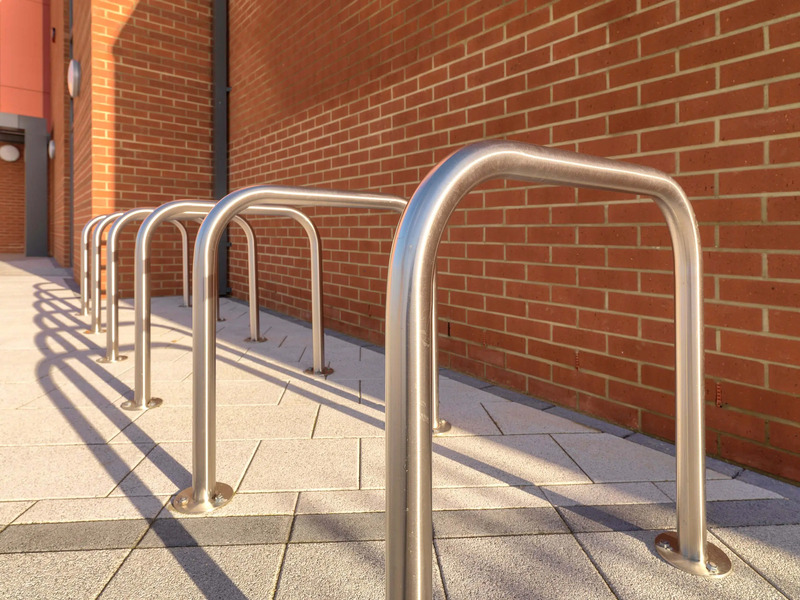 Our Elk Urban Range offers products that deliver affordable urban design to businesses and organisations within the public and commercial sector. 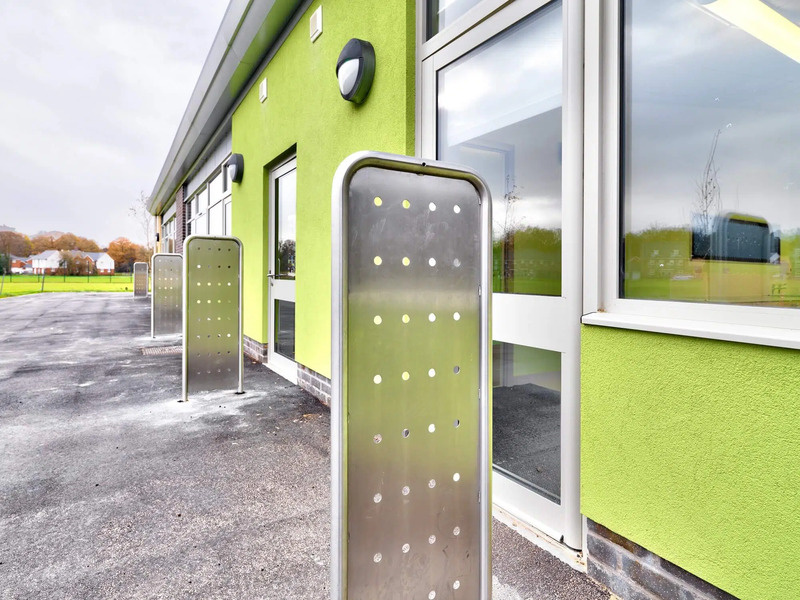 Designed for style, function and durability, our full range of street furniture offers maximum value for money. Whether you need comfortable seating for your outdoor areas, or furnishings to keep your space clean and green, we have a solution for you. We have a wide range of seats, benches and tables for every taste and application. Whether you need concrete benches for high-traffic areas or tables with built-in seats for parks, the level of performance and aesthetics found in our product range offers great value. Our line of furniture is built to high safety and durability standards, guaranteeing years of reliable use. 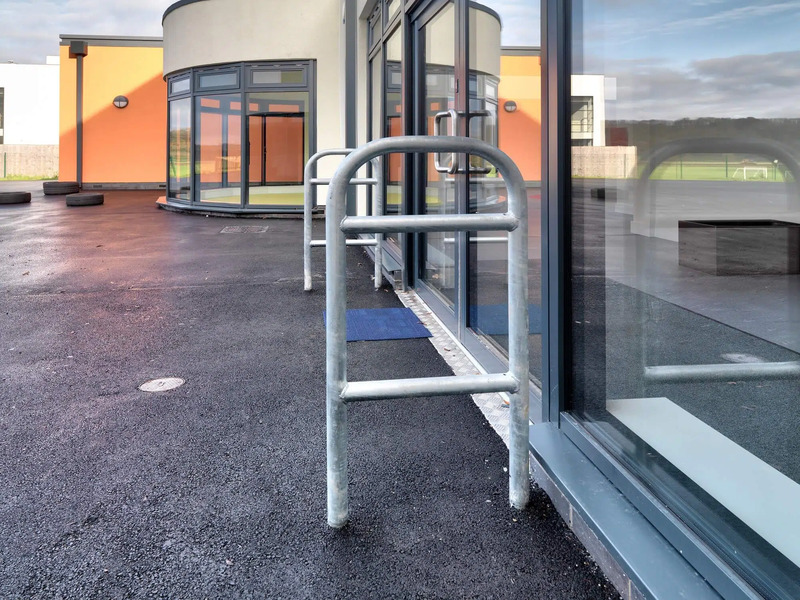 We provide beautiful, robust and easy-to-install shelters for pedestrians and cycles. These shelters give superior protection from the weather while enhancing the surroundings’ aesthetics. Available at affordable rates, our shelters never fail to surprise/impress with their performance and durability. 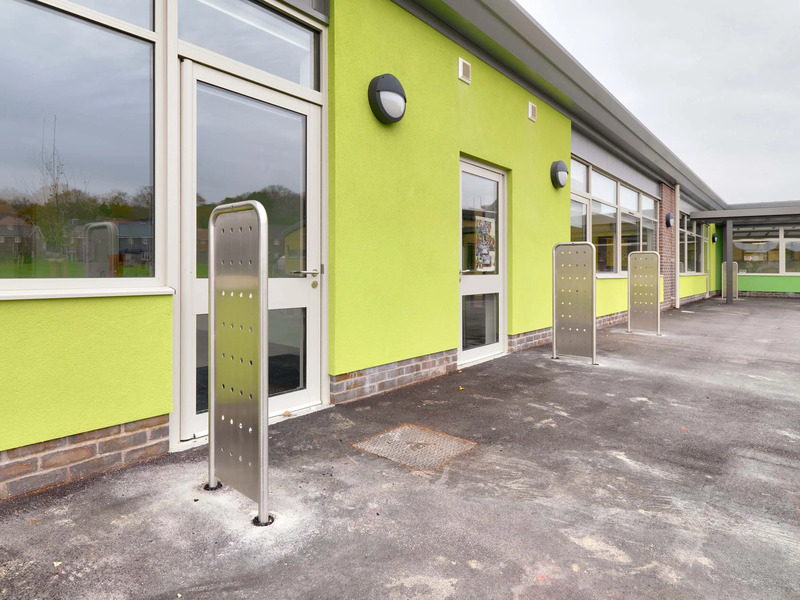 We offer a wide range of sleek and stylish bollards. They come in a selection of styles, colours, polishes and finishes to suit a variety of applications. Made with high quality materials, they are engineered to last despite daily exposure to traffic and the elements and offer protection in the event of a collision. We have a suite of furnishings that help make public spaces cleaner, greener and ultimately more beautiful. We have stylish and robust rubbish bins, tree protectors and planters all designed to enhance its surroundings and built to withstand the elements. For premium-quality equipment from one of the UK’s most trusted street furniture suppliers, contact us today. As a leading street furniture manufacturer, we have the means to provide our products at incredible rates.